You must have been hiding under a rock in the Cretaceous Period to have missed the damage Universal’s “Jurassic World” did to the box office records during its opening weekend in the United States. In terms of being a financial success, even with the traditional second week drop-off, it’s fair to say that the film will at the minimum make it into the $700 (million) club by the end of June. However, the question needs to be ask whether the movie is really worth it to the average fan. In short, the answer is a resounding “meh” because of this one simple truth: it really didn’t bring anything new to the franchise. If you’re asking for better visual effects, more intricate plot, or acting that outshines Sam Neil and Jeff Goldblum, then “Jurassic World” falls just short of being a complete retread of the original. One thing that the “Jurassic Park” franchise was always good at was giving your eyes something to marvel at, and the latest installment is no different. The dinosaurs were well done and the pure scale of the movie’s set was very well-crafted. In fact, unlike some movies, all of the action sequences are completely intelligible – adding to the entertainment factor. But save the final “fight scene” of the film and the “Pterodactyl” scene, there wasn’t anything shown that hadn’t already been pictured in one of the first three movies, which was a little disappointing. While remakes are more or less tied to some variation of the original, sequels are meant to go that one step farther than their predecessors – especially if you have 20 years to prepare. If you watched any of the first three movies then you only need to watch the first 10 minutes to know exactly what is going to happen, who is going to get killed, and who will be riding off into the sunset at the end of the film. The plot of “Jurassic World” plays out in almost identical fashion as the plot from the original. There are some notable differences such as the sheer scale of the park and why the owner feels the need to “create new assets” and such. However, the stakes and possibility of certain characters losing their lives was simply never there. “Jurassic World” doesn’t feature a ton of big name actors but rather a refreshing blend of veterans and up-and-comers. The roles of Owen and Claire are played by Chris Pratt and Bryce Dallas Howard respectively, while Vincent D’Onofrio (Hoskins), Irrfan Khan (Masrani) and Omar Sy (Barry) are the other notable actors that share the screen. 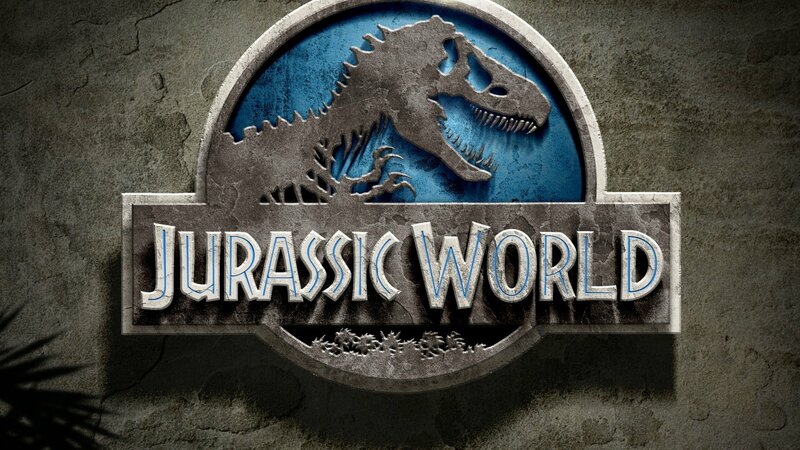 Much like the original, “Jurrasic World” spends a great deal of time following the ill-timed adventuring of the two youngest stars Nick Robinson (Zach) and Ty Simpkins (Gray). If you were to choose one of the stars that did well with the script they had, you’d be hard-pressed not to choose Howard, as she was the one to deliver the most convincing performance. While budding-action star Chris Pratt had some great moments, he also had a number of moments when he simply didn’t “hit the chord” that would have been appropriate for the scene. The other roles where essentially meant to be caricatures of previous characters from the franchise, so it would be hard to fault the actors for simply working with what they got. With that being said, Jake Johnson (Lowery) did provide some comic relief to an otherwise flat ensemble. Even with the mentioned points, it’s hard to take credit away from “Jurassic World” for what was truly an entertaining stroll down memory lane. If you were a fan of the 90’s original, then you most certainly would love to own the 2015 version. However, if you are looking for something bigger, badder, and/or more exciting than the previous installments, then you’ll most likely be waiting for this movie’s inevitable sequel.